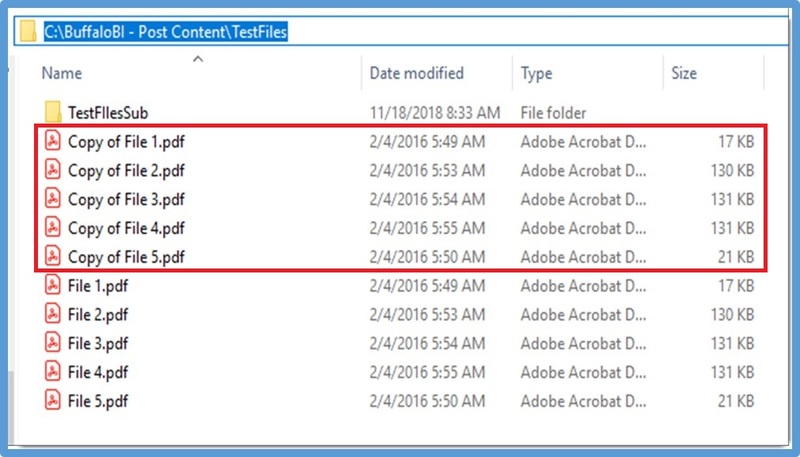 This request came from a subscriber who was looking for a macro to rename files in a given folder, and make a copy of the renamed file within the same folder. 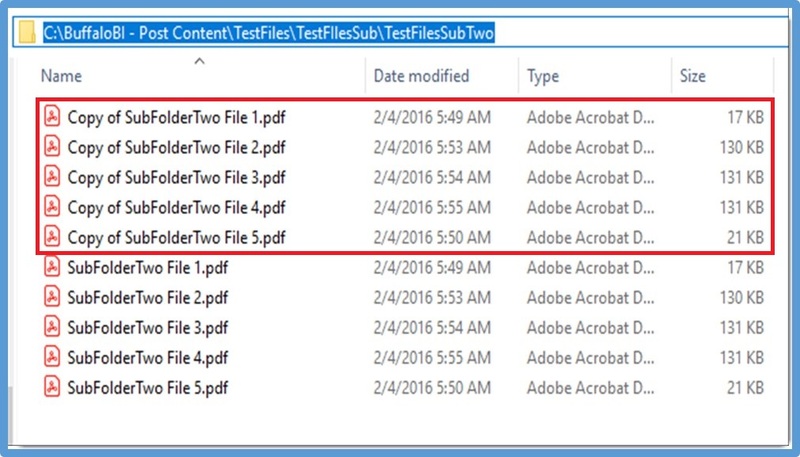 Once the files in the top level folder were processed, then cycle through each subfolder and do the same. 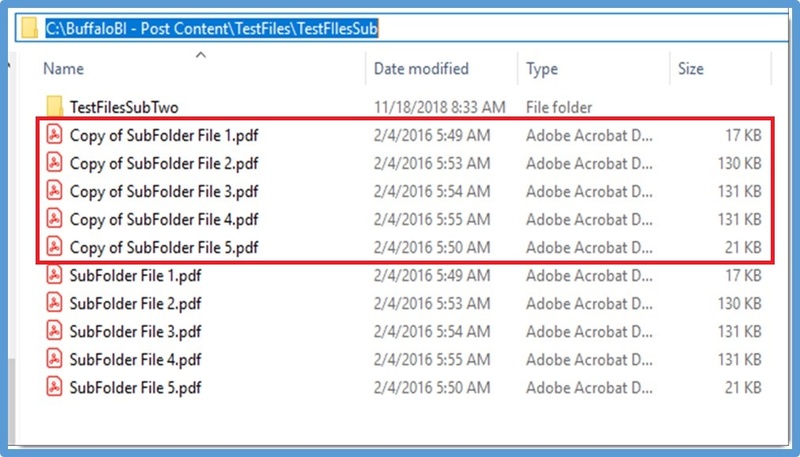 The following macro will accomplish this task, and has been setup to read file types of “.pdf” format. If you are looking for content that does not exist on my blog, please submit a request through the “Contact” page. Please modify the macro to suit your needs!